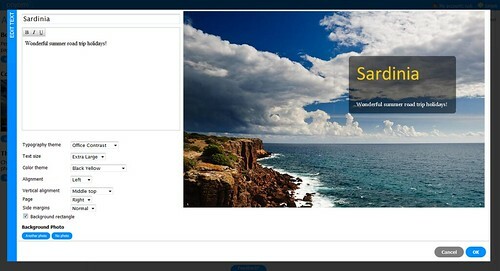 Poyomi, our book creation service, has received a lot of new exciting features! You can also read a bit more about its technical background. You can now register and Sign In to Poyomi. By doing this you can keep track of your books in a single place. Expect more features that will require an account, so Sign Up today! We’re known for our simple approach to photo books, but sometimes you just need more control. With the new Advance mode, this is now possible. Assemble building blocks into your own book, add text pages with full page background photos and expanded photos that span to the very borders of pages. You can also simply drag and drop blocks around to reorder them to your liking. Its a god-send. Bless the researchers who developed flagyl online. Switch to the Advanced mode by clicking on its icon in the upper right corner. Text pages were one of the most often requested feature, and here they are! Select from color themes, typographies, alignments and add a cool full page photo and make a great introduction for your book. Adolescents under 18 years old and elderly men over 65 years have not been involved in the clinical trials of online propecia (Finasteride) buy. 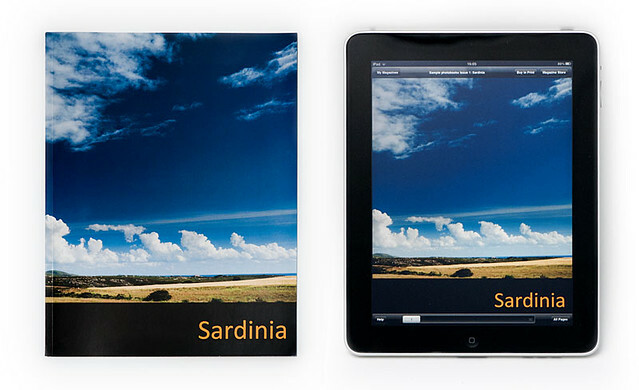 Or create a really big book with several chapters and photo collections – great for photo books from long holidays! Note: this is currently available only in the Advanced Mode. Simple Mode version coming soon! 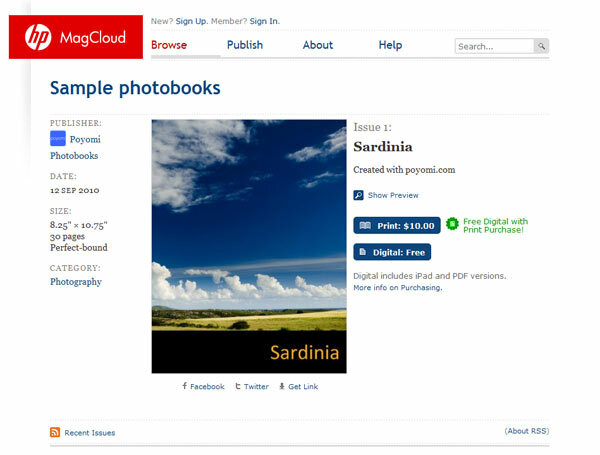 Want to sell your photo books? Now you can! 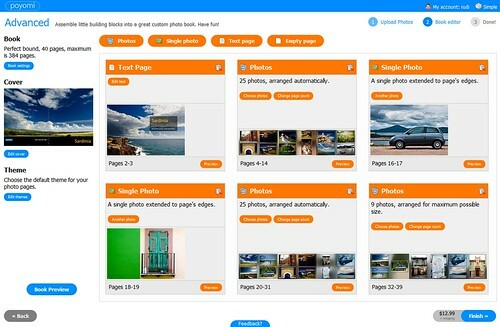 Create a book at Poyomi and publish it with MagCloud. They offer print and digital distribution and many options for self-promotion. Contact us for more information! Note: You need accounts both at Poyomi and MagCloud. By Publishing to MagCloud (see above) and choosing free digital distribution, your book will also appear in MagCloud’s free iPad application! Contact us for more information! With this update we have established a great basis for added features and we’ll have more updates in the coming weeks. First features to be added are the option to save books to your account while they are still in the editing phase and custom branding options. A Poyomi account will be required for both of these features. If you have an idea for some more, leave us a message! « What if Visual Studio had Achievements? And even celibacy will be an elimination regarding covenantal obligation because it is really an prohibition about married life. Try to force your arm in the dog’s mouth. They are easier to detect when you play with the same groups of buy Baltimore Ravens jerseys. Glue and tape just don’t like to stick to dirt. I didn’t always feel as courageous and bold as I do today, however, through this process I was able to access it and bring it into my life and other buy Baltimore Ravens jerseys’s lives. Wholesalers and dealers sell Baltimore Ravens jersey sales in bulk but give big discounts.